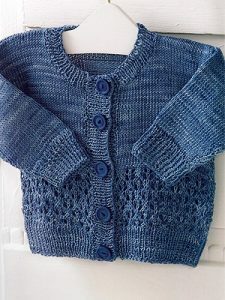 Baby Knit Cardigans You Can’t Resist. 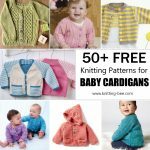 Keep babies warm during the cold winter and fall months with these adorable and fashionable baby knit cardigan patterns. 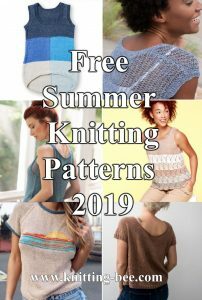 From lace knits, to garter stitch cardigans and more, there is something here for knitters from beginner levels to intermediate and advanced. 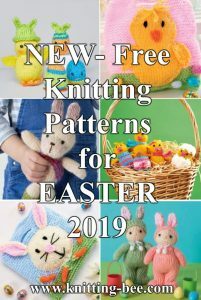 Scroll down to individual knitting patterns and click on the below to see the pattern for the cute baby knit cardigans, please note that some patterns are free and other patterns are to affiliate sellers that pay me a small commission on purchases. 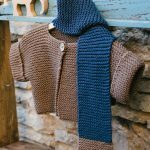 This wrap crossover top is a sweet new take on the classic cardigan! 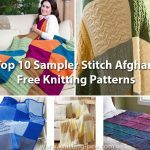 Knit in Bernat Baby Blanket Tiny, we love the contrasting colors and half sleeves. 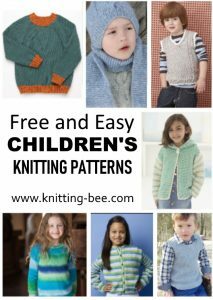 Sizes: 6, 12, 18 and 24 months. 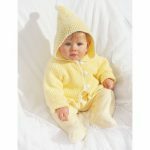 This adorable hoodie with matching buttons is lightweight and warm. 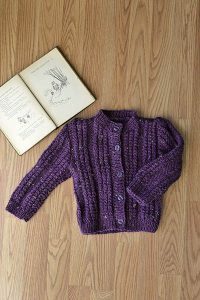 A hooded garter stitch baby cardigan to knit. 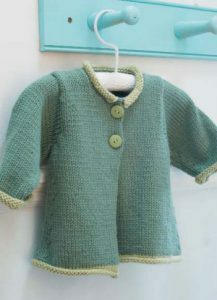 Beautiful little baby jacket with a picot edge. 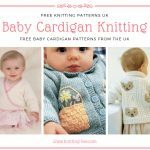 Stunning textured stitch baby cardigan to knit. 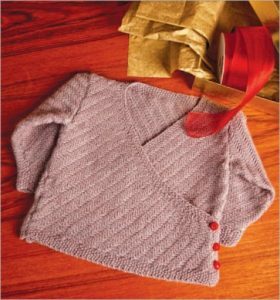 Stockinette stitch baby cardigan knitting pattern designed by Debbie Bliss. 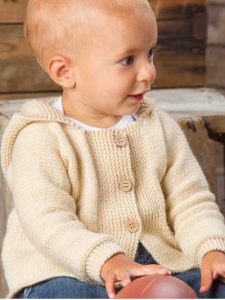 This top-down raglan baby cardigan combines both stockinette and lace patterns. 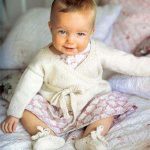 A unisex design ensures that it can be passed down from generation to generation. 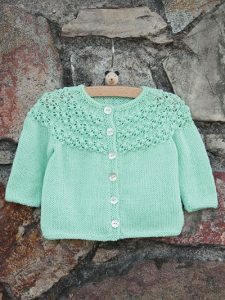 Simple lace cardigan to knit for babies. 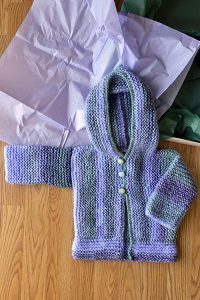 A cute little cardigan for your baby or toddler can also make a fabulous birthday or baby shower gift. Add fun buttons to customize it and add a bit of flair. 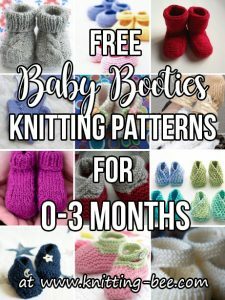 Sizes: 6-9 (9-12, 12-18) months. 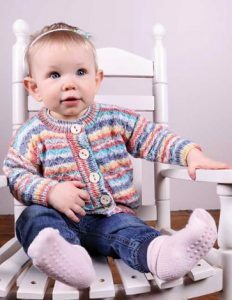 Designed by Vanessa Ewing, this child’s cardigan has a quilted look that’s created by slipping stitches with the yarn in front, then knitting through the loose strand several rows later to secure it. 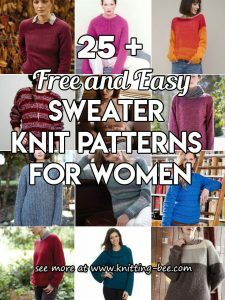 This sweater is super easy to knit, making it perfect for the first-time sweater knitter! 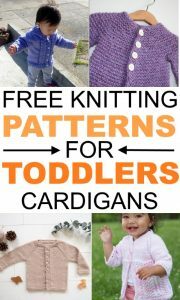 Sizes: 6 (12, 18, 24) months. 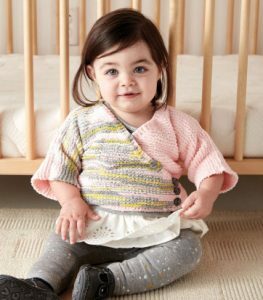 Simple lines and a cute a-line flair make this cardigan a fun knit and great for kids to wear. 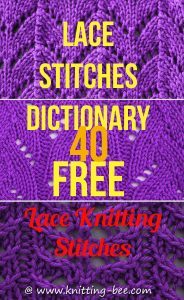 Knit in two directions; work the short row yoke from side to side and then work the body downwards. 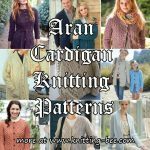 A unique finishing touch is added using a short row hem curve. 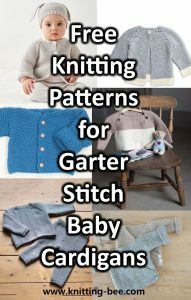 This 4-piece project is ideal for creating a snuggly set of clothing that complements your baby’s wardrobe. 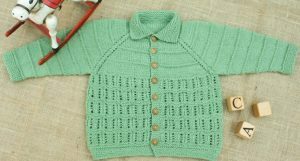 Lace unisex baby cardigan to knit, so adorable!